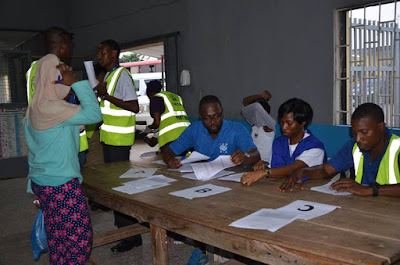 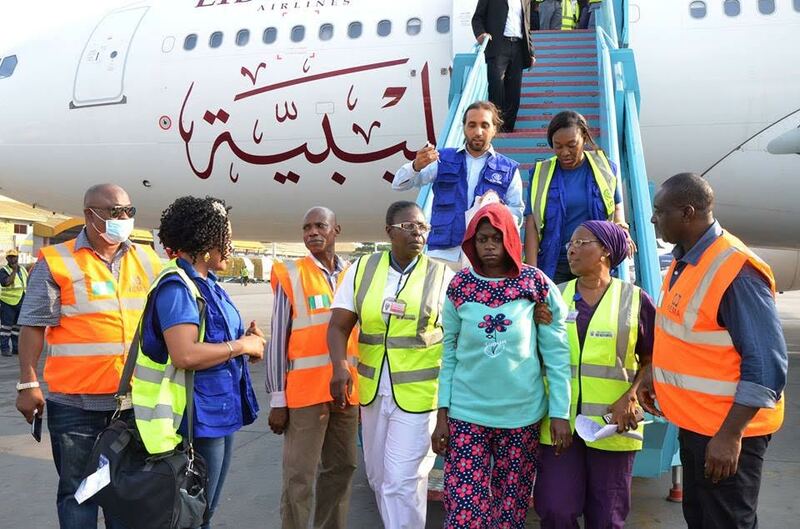 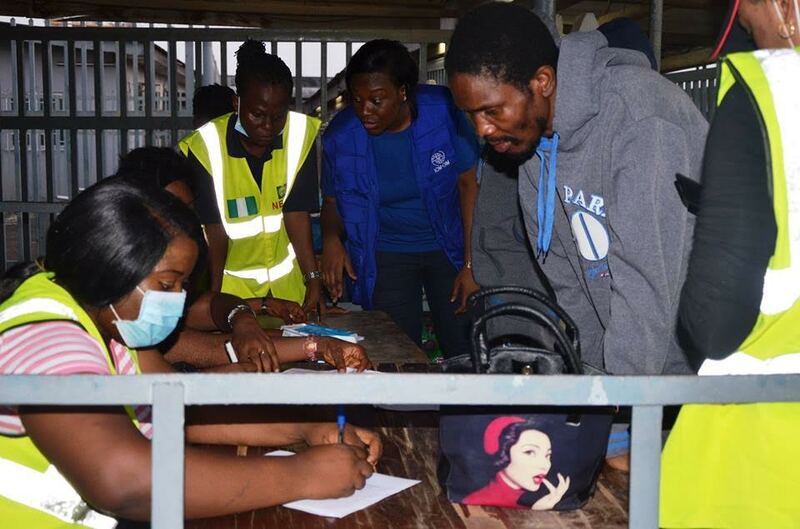 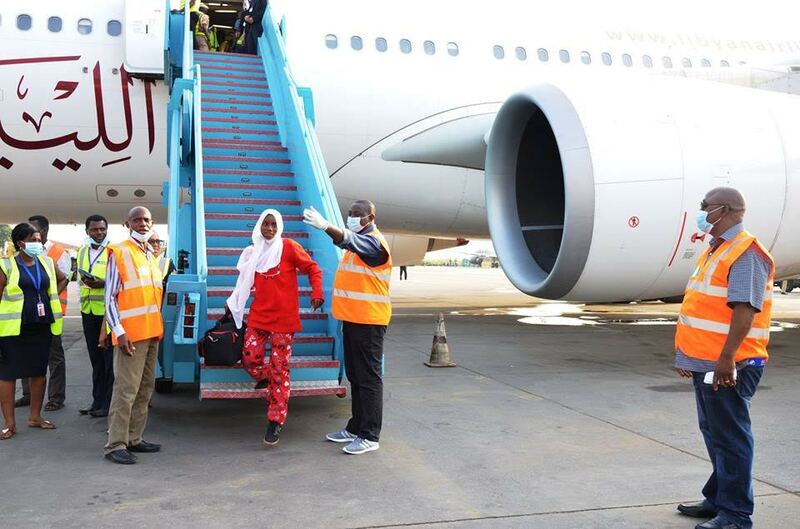 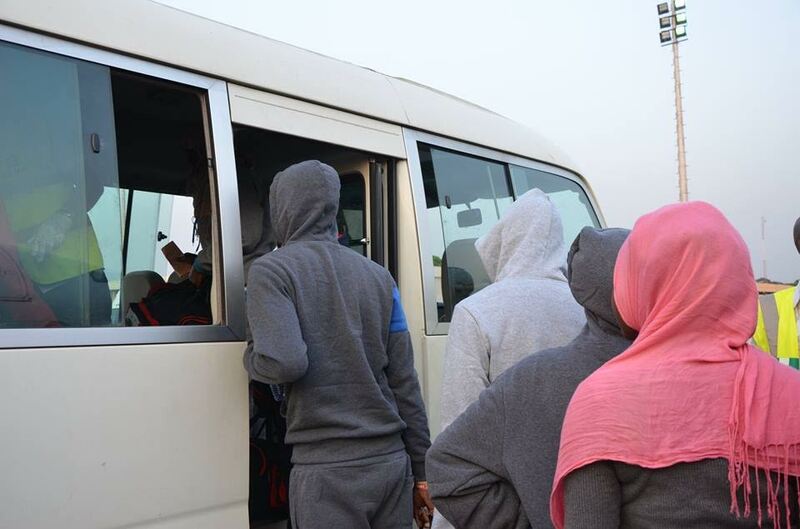 The National Emergency Management Agency (NEMA) on Tuesday, December 20th, received a total of 140 Nigerian returnees from the Republic of Libya. 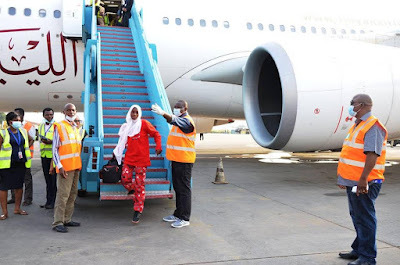 A chartered Airbus A330-200 marked 5A- LAT belonging to Libyan Airlines that conveyed the Nigerians arrived the Murtala Muhammad International Airport about 4:30pm and the returnees received by the National Emergency Management Agency along with other stakeholders at the cargo terminal of the airport. 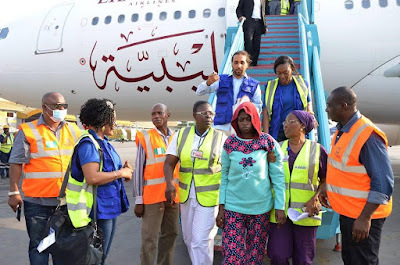 The International Organization for Migration (IOM) facilitated the return of the stranded Nigerians in Libyan under its Assisted Voluntary Return (AVR) scheme while NEMA officially received them on behalf of the Federal Government, provide them with meals and supported their movement back home in various states. 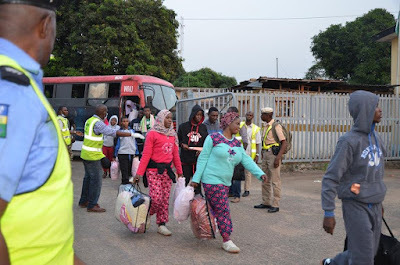 Director General of NEMA Alhaji Muhammad Sani Sidi was represented by the Deputy Director Search and Rescue Dr Onimode Bandele who led the agency’s team comprising of the Deputy Director Relief and Rehabilitation Mr Daniel Obot, SouthWest Zonal Coordinator Alhaji Suleiman Yakubu and joined by representatives of other stakeholders to receive the returnees. 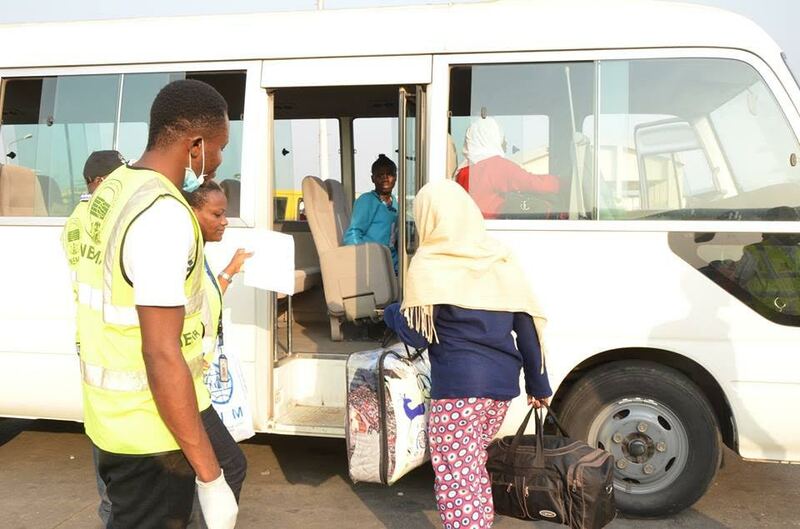 The DG advised Nigerians not to travelled out of the country without being sure of what to do abroad. He explained to the returnees that reception accorded their return was simply a gesture of concern and care by the Federal Government which they should reciprocate by being law abiding and support i the economic and social development of the country. The 140 returnees were made up of 83 Females and 57 males. Among them were few number of children under 18 years and three medical cases. 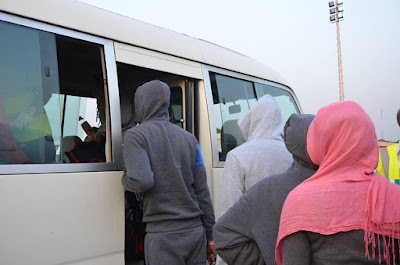 It could recall that NEMA had this year received at various times Nigerian returnees from Libya under similar arrangement of AVR as facilitated by the IOM. 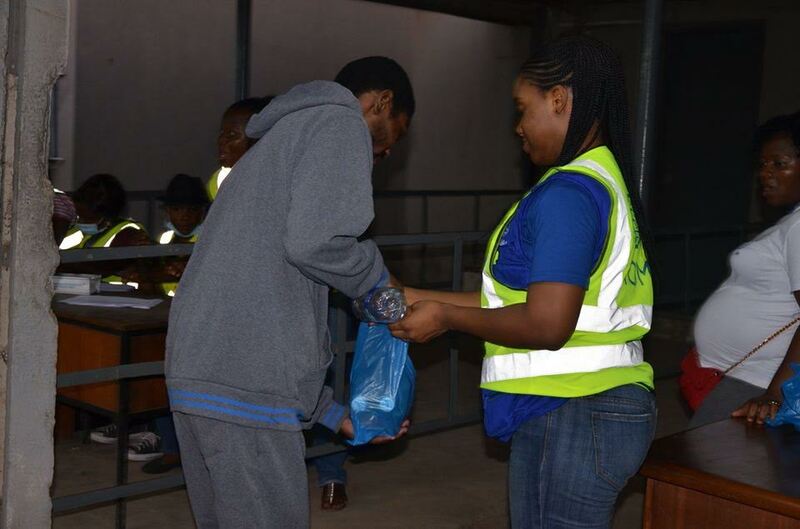 These include 154 that returned in October and 162 that came in June. This post first appeared on Linda Ikeji’s Blog. 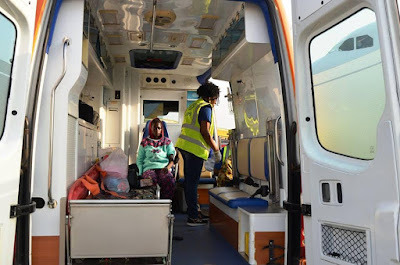 Read the original story here.